GOAL- Going Online As Leaders aims to digitally empower girls from tribal communities across India with guidance from renowned policy makers. 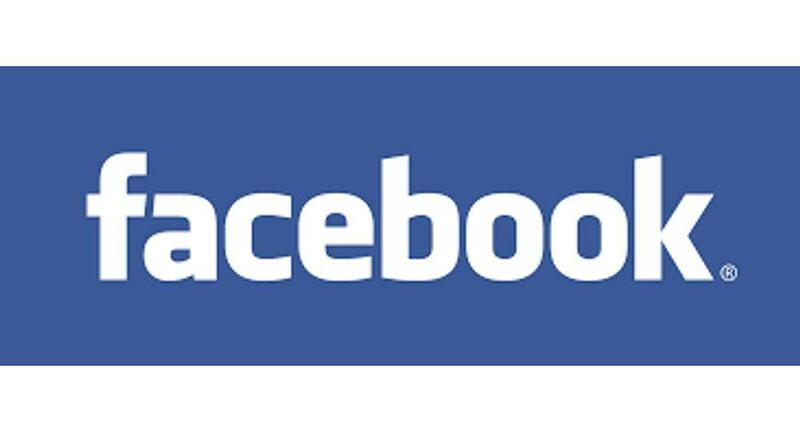 In a bid to empower more women with digital know how and new age skill sets, Facebook today announced GOAL- Going Online As Leaders, a program aimed at inspiring, guiding and encouraging tribal girls from across India to become village-level digital young leaders for their communities. Spanning across West Bengal, Maharashtra, Jharkhand, Odisha, Madhya Pradesh, the initiative seeks to nurture and train young girls from India's tribal heartland acrossthree core areas - digital literacy, life skills, leadership and entrepreneurship. The program will see 25 eminent people from diverse backgrounds like business, education and health to politics, arts and entrepreneurship volunteering and personally mentoring 4 girls each from tribal communities across the above priority states. Spanning over six months, the program will see on-ground trainers impart digital literacy to the identified girls through a dedicated digital skilling curriculum while the 25 women leaders mentor them via Facebook or WhatsApp on a fortnightly basis. The digital training of the selected girls will be supported by Digital Empowerment Foundation led by Osama Manzarthrough pre-established community digital infrastructure hubs in tribal areas of the country. In order to be a part of GOAL, the applicants will be required to be over 18 years of age and of tribal origin. The programme will specifically focus on girls who've dropped out of school due to financial constraints, reside near the skilling center to ensure regular participation.